£100 Deposit required to secure booking. 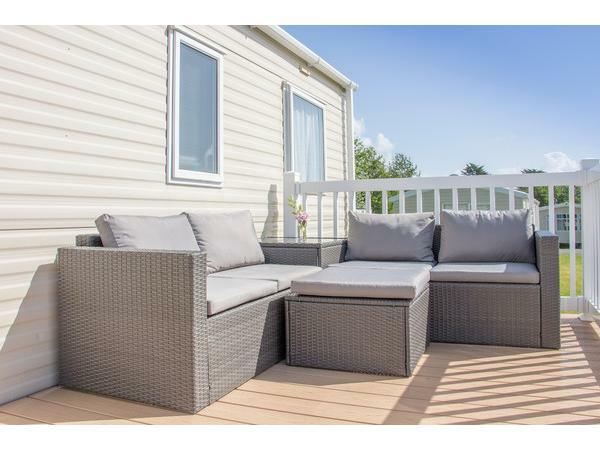 **New - Decking area with Rattan Sofa! 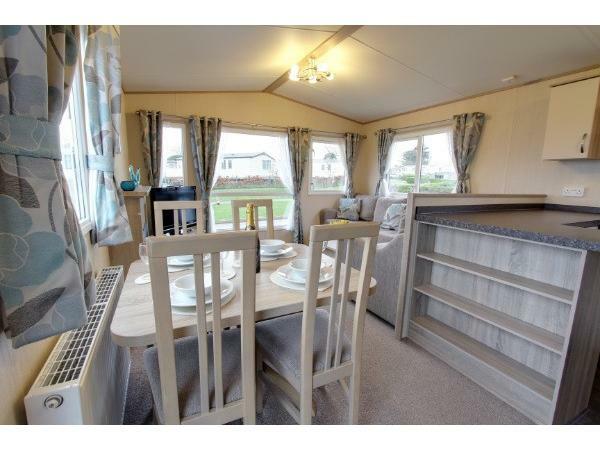 ** ABI Polaris Prestige level with Double Glazing, Central Heating and Modern Design. 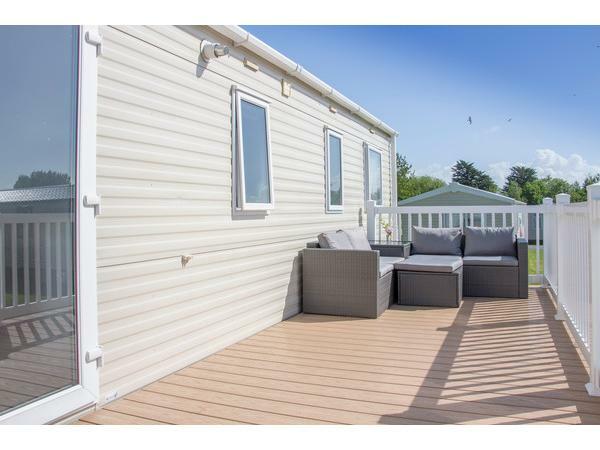 Situated at 4 Cader Idris View near the Parklands area, just a short walk to the main Entertainment. 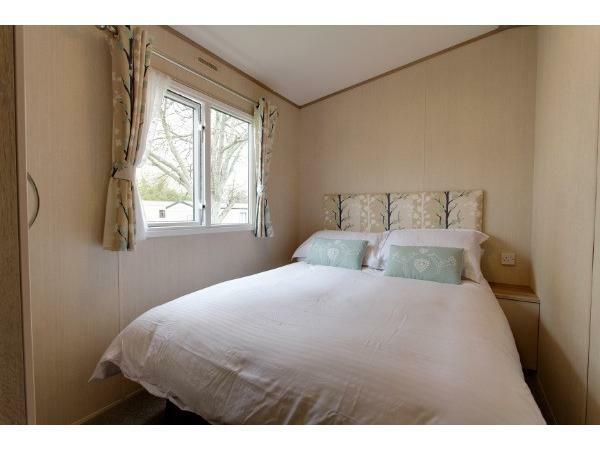 The caravan has 3 bedrooms, 1 Double and 2 Twin Rooms. All the beds are movable, so we can easily accommodate a Cot. 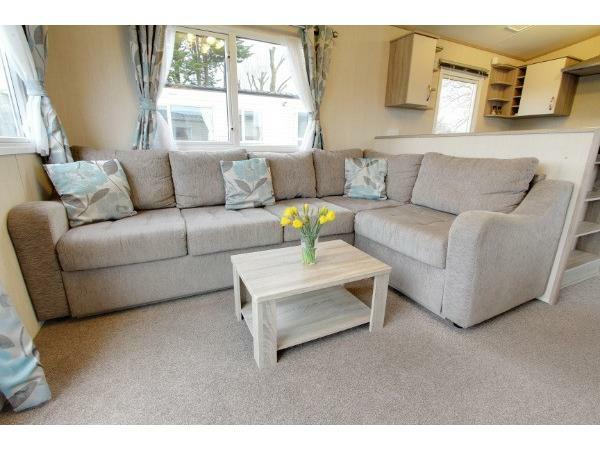 There is an occasional pull out bed in the lounge, but we feel that the caravan is better suited to no more than 6. There is a Family Bathroom with large Shower unit, Basin and W/C, and a separate Washroom with Basin and W/C. The open plan lounge has a corner sofa, free standing dining table and curvascape electric fire. 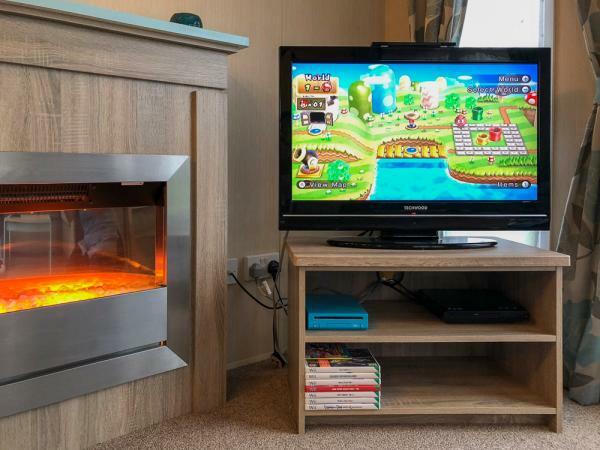 There is a 32" TV with free view and DVD player and Nintendo Wii. 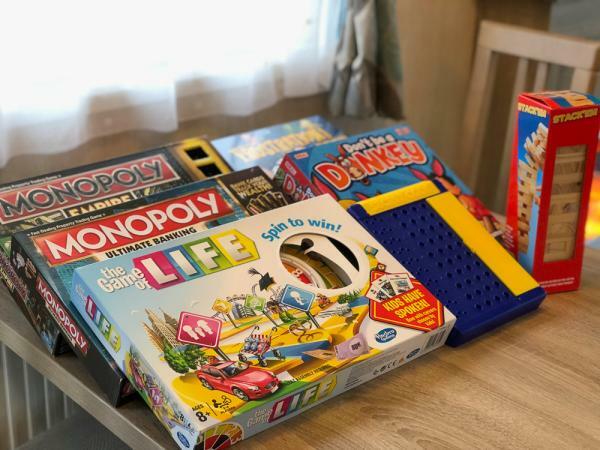 There are also board games for all ages!!! 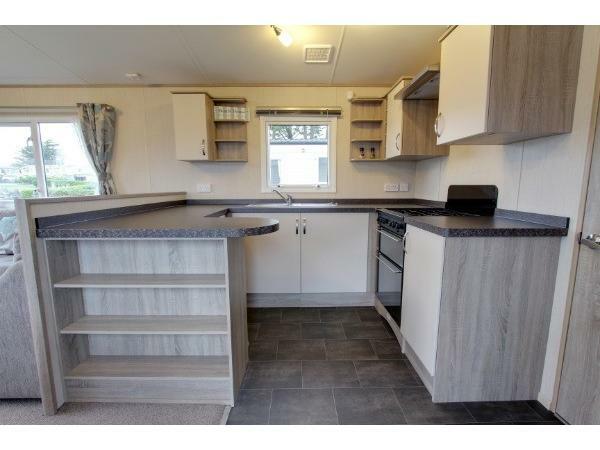 The Kitchen includes Fridge Freezer, Kettle, Toaster, Microwave, pots and pans and kitchen utensils. Hoover, ironing board and iron are also included. PLEASE BRING. Towels and Duvet covers and Sheets. Quilts and pillows are provided. WE CAN SPLIT THE WEEKS INTO 3 AND 4 NIGHT STAYS, Fri-Mon and Mon-Fri. ALSO, WE CAN DO FRIDAY OR SATURDAY ARRIVALS FOR WEEKLY STAYS. There is a £100 deposit to secure your booking this is non refundable if the holiday is cancelled. Full payment to be paid 6 weeks before arrival. 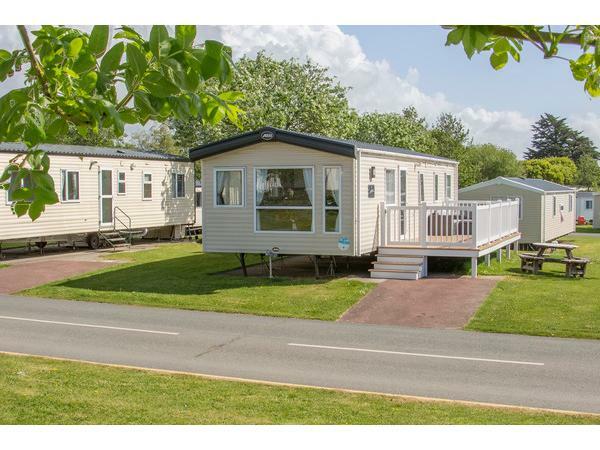 The caravan is available for check in at 2pm and must be vacated by 10.30am on day of departure. Further details will be provided on booking. Fantastic as always. 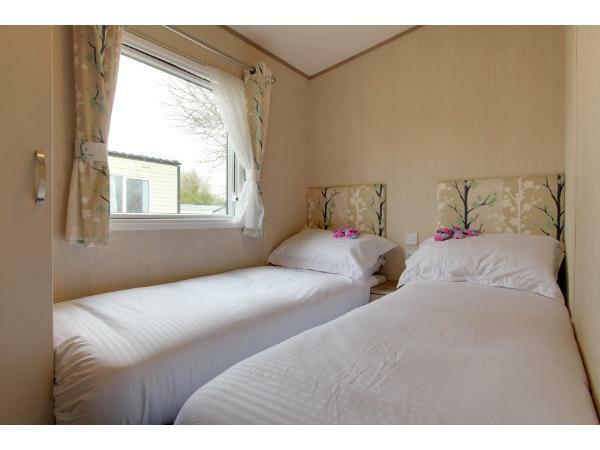 We've stayed at this caravan many times and it's always been outstanding. Such helpful owners. Loads to do in the caravan if it's bad weather too. Perfect. We stayed here during the easter holidays. It's the best caravan we have ever stayed in. Very clean and our daughter thoroughly enjoyed playing games that were in the caravan. 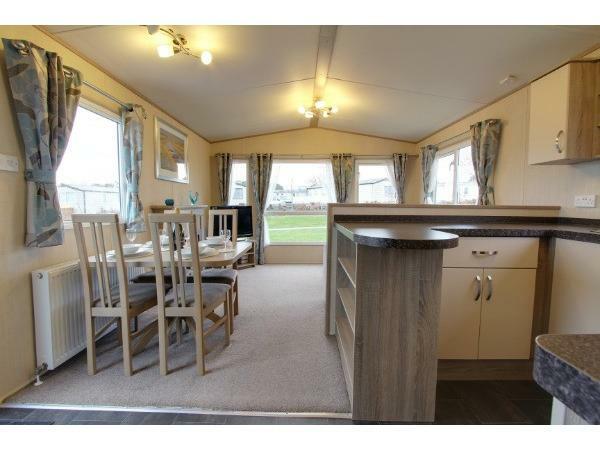 Will definitely recommend this caravan and hopefully return in the future. 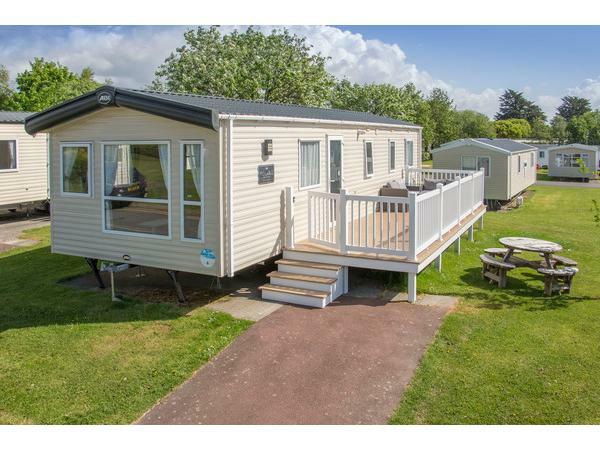 We stayed here for october half term - caravan was lovely and cosy, nicely decorated and well equipped. Lots of room and storage. The park itself was lovely, cleand and very friendly and children loved. Age of children ranges from 12 - 3 and there was lots for all 3 of them to do. Lynn was lovely, friendly and helped us with any aspect.